Last month, Gui Minhai stated he wanted no help from any concerned nations or organizations, but many media outlets reported that it was likely his statement was coerced by the Chinese government. 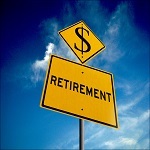 Employers with five or more employees that don’t already provide a retirement plan will be required to offer a retirement plan of their choosing or provide employees access to the state-run program. 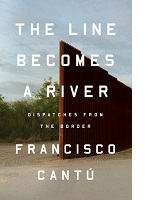 Protesters demanded that the bookstore cancel the scheduled in-store appearance of Francisco Cantú, a former Border Patrol officer who is promoting his debut memoir, The Line Becomes a River. At the annual PubWest conference, National Coalition Against Censorship Executive Director Chris Finan spoke to publishers about the current state of free speech in the U.S. The American Booksellers for Free Expression asked the U.S. State Department to “redouble its efforts” on behalf of publisher/bookseller Gui Minhai, who has again been detained by Chinese authorities. Over the past month, the American Booksellers for Free Expression has been busy working with free speech groups to oppose a number of attempts by schools or courts to censor books and to limit free speech. On Tuesday, February 6, the Chinese government confirmed that it had arrested Gui Minhai, a Chinese-born Swedish national and bookseller associated with Mighty Current publishing house. A consumer review website recently published a 16-page infographic that provides comprehensive details on the extensive scope of Amazon’s economic reach. 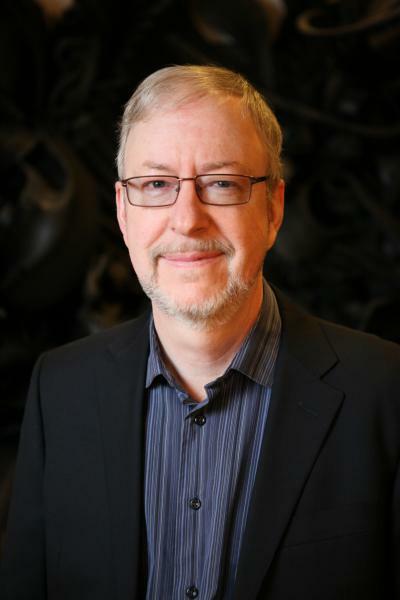 ABA’s David Grogan has been promoted to Director of ABFE, Advocacy and Public Policy, integrating the operation of the American Booksellers for Free Expression and ABA's advocacy work. The U.S. State Department has called on Chinese authorities to free Gui Minhai, a Chinese-born Swedish national and bookseller who was abducted by Chinese agents while traveling by train to Beijing. On January 20, Gui Minhai, a Chinese-born Swedish national and bookseller, was traveling by train to Beijing with two Swedish diplomats when plainclothes police officers boarded the train and took him away. The move to reauthorize a controversial mass surveillance law cleared a critical hurdle this week as the Senate voted 60-38 to invoke cloture on the bill, opening the door for the Senate to vote on the bill. The Advocates for Independent Business is urging the General Services Administration to remember the value of shopping locally as they design Section 846 of the National Defense Authorization Act. In a significant first step toward potentially leveling the playing field for all retailers, the U.S. Supreme Court has decided to consider a case that would change the legal obligation of online retailers regarding collecting sales tax.